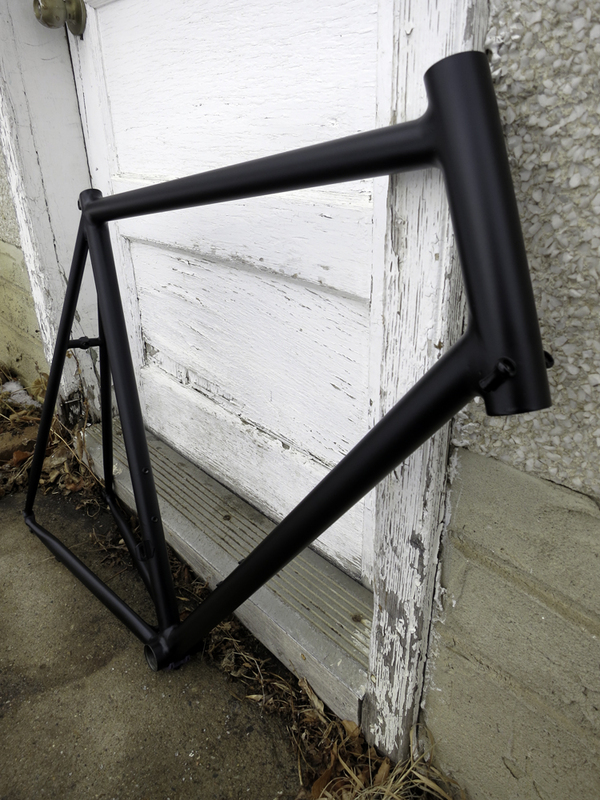 Here is frame post-coating. 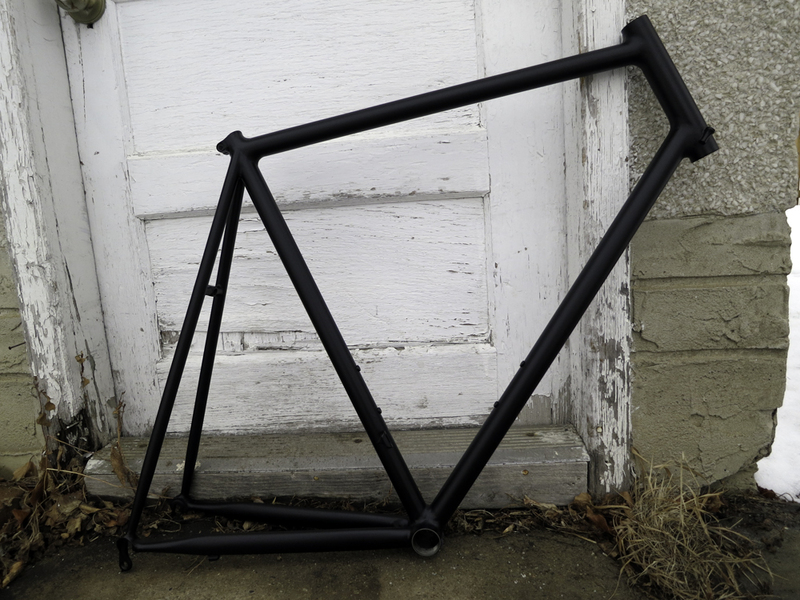 I had it powder coated at a place here in town called Cyclone Coatings. 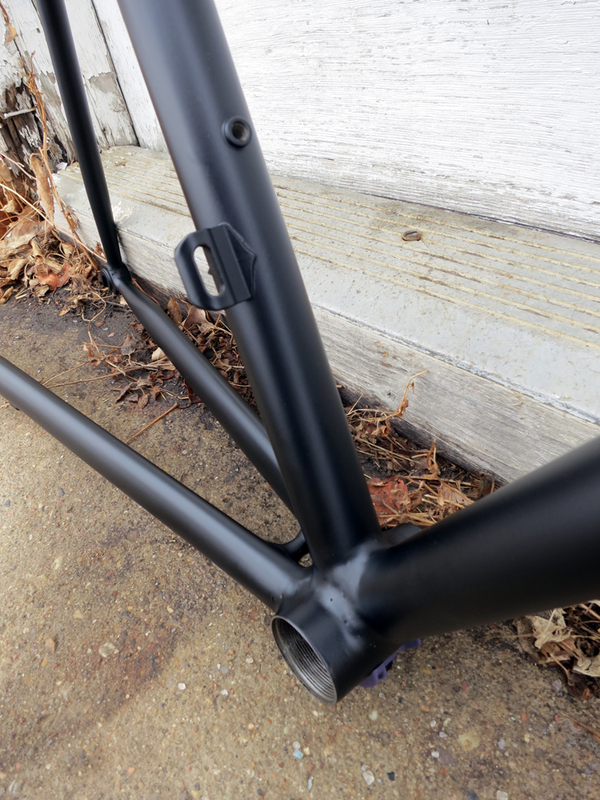 I typically prefer a wet paint over powder but I'm happy with the results and the rates at cyclone can't be beat. It's still being built up... photos of completely finished coming soon.